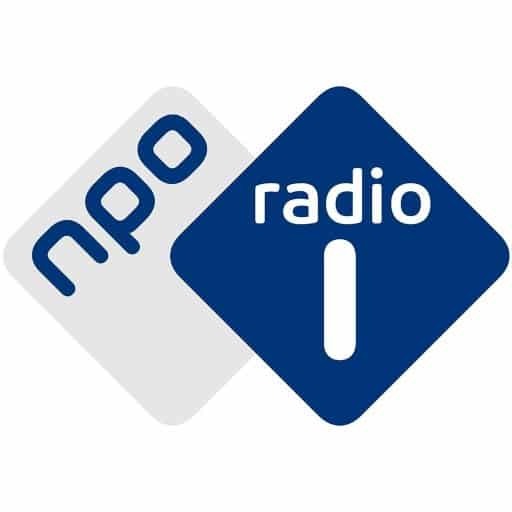 This morning Markus Appenzeller, director of MLA+ was one of the guests at the radio show “De Dagwacht” on Dutch Public Radio NPO Radio 1. Together with the other participants he discussed the question: “Will the emerging megacities become more important than nation states?”. In the two hour show, different questions and problems arising with the rapid urbanisation we are currently experiencing, particularly in Asia and Africa, were evaluated. This edition of the show was the second part of a series of four shows that shed light onto the development of our cities – now and in the future. You can listen back to the show which was held in Dutch here.